Foam Tape is suitable for direct skin applications. MedifixÃ‚® 4005/868 single-coated, medical-grade, pressure-sensitive, polyurethane foam tape consists of soft, 0.4 mm, tan, polyurethane foam coated with medical grade acrylic adhesive system. Product is supplied with 80 gsm white glassine release liner. Moisture vapor permeable, Medifix 4005/868 is suitable for wound care, consumer dressings, and general medical fixation. Plastic Wrap provides high visibility and distinctive feel. Mop-Top(TM) tape, made of true mineral abrasive, minimizes fraying and disintegration of mops. Surface consists of tough grit that is durable and easy to clean with detergents. 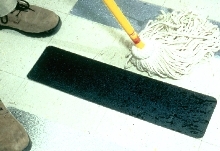 Both sponge and string style mops glide easily over Mop-Top, providing for fast cleanup and neat appearance. Anti-slip tape meets OSHA and ADA regulations. 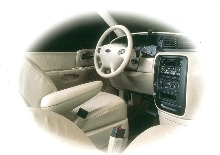 Bonding Tapes mount decorative parts in automotive interiors. IF-2070 tapes are suitable for mounting nameplates, faceplates, die-cut parts, and decorative trim in auto interiors and are effective in bonding foams, felts, and fabrics. 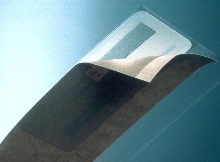 IF-2090 films bond to polypropylene, polyethylene and powder-coated surfaces. 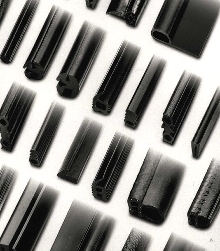 IF-3070 films are designed for high-temperature applications to 400 deg F.
Mounting Tapes are available in black and white foams. 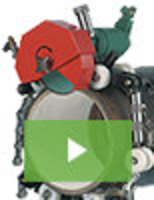 Roll Splicing Tape works in printing applications. EasySplice(TM) PrintLine straight line paster tape for roll-to-roll splicing eliminates glue, need for nose tabs, and possibility of glue contamination on cylinders and idler rollers. 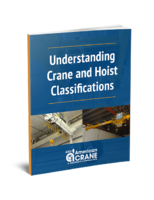 It uses standard application procedure regardless of press type, paper grade/weight, or web width. Polyethylene Tape has permanently tacky adhesive. PolyflexÃ‚® 820 single coated polyethylene tape, with rubber-based adhesive, is suitable for wire harness and component part identification, surface protection, and automotive assembly. It bonds to most surfaces over wide temperature range. Tape is highly conformable, maintains watertight seal in all weather conditions, and offers good tear characteristics. 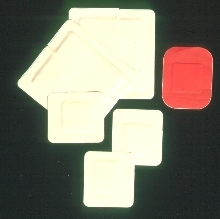 Gasketing/Sealing Material comes in various ratings. 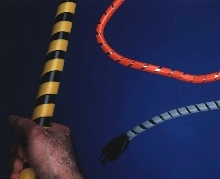 Anti-Slip Tape comes in eye-catching colors. Anti-slip tape is available in full color printing range as well as in custom colors. 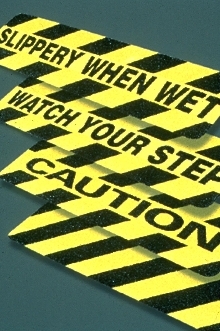 Self-adhesive, pre-cut safety tapes can be applied to stairs, ramps, walkways, and anywhere else in need of non-slip flooring. Grit keeps feet from sliding in wet or dry conditions. Transfer Adhesive bonds electronic components.